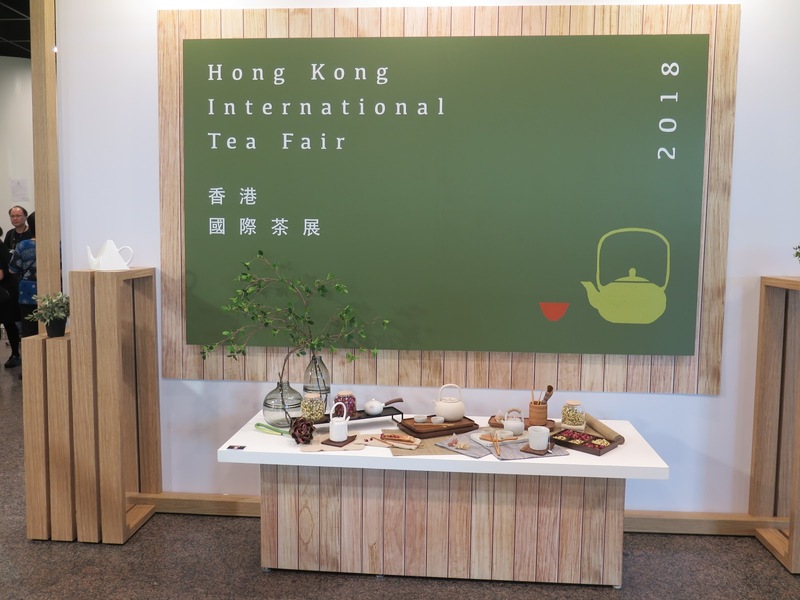 I was invited to attend the 2018 Hong Kong International Tea Fair which was held from 15-18 Aug 2018. 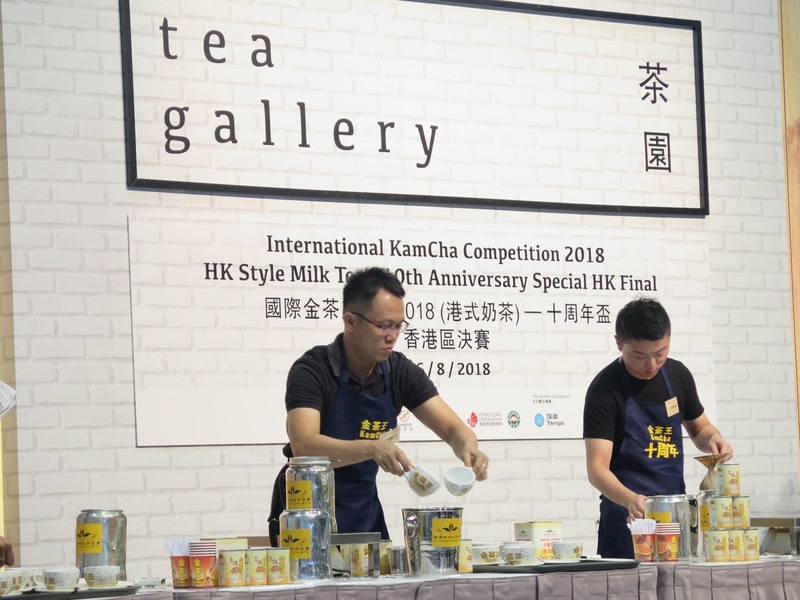 This tea fair was also held in conjunction to the Food Fair at the Convention Centre in Wan Chai. As usual. 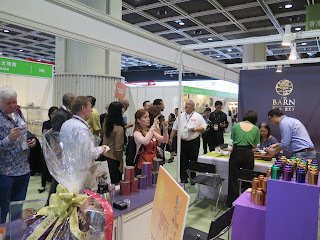 the fair was very well organised. The organisers even had shuttle buses to ferry foreign visitors to and from their hotels at regular intervals. There were special booths set up to assist with packaging and freight that makes the buying experience very easy especially for 1st time buyers to the fair. Wifi was free and reliable within the fair grounds. 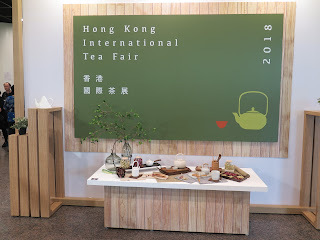 The tea fair had a 'tea saloon' where talks and tea sampling sessions was scheduled at hourly intervals through the day. 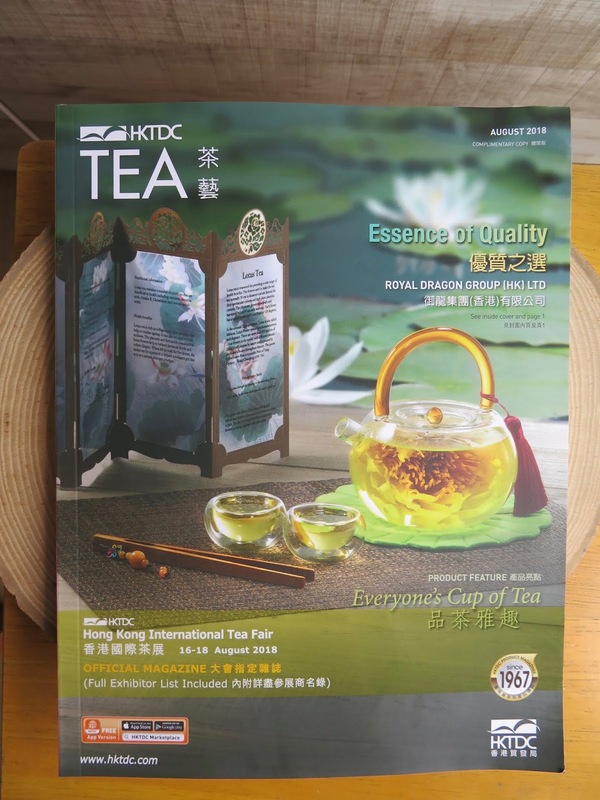 Vendors and tea experts would share their knowledge and products with visitors. I enjoyed these events very much. 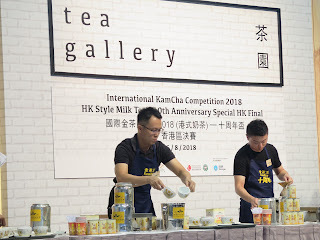 There was a Hong Kong milk tea competition that is unique to the tea fair and it was a serious affair with contestants young and old competing with each other on who could brew the best cup of tea. 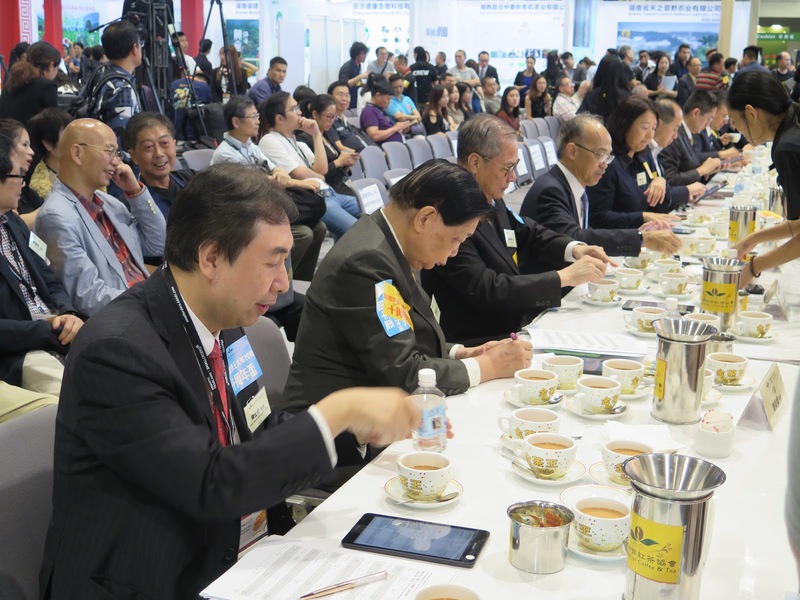 It was in good fun with celebrity guest judges having a hard time determining the winner. Maybe I should be a contestant next year.